Sri Sivan SAR was born as Sadasiva Sastri on October 3rd 1904 as younger brother of Sri MahaPeriyava. Sri SAR attained Siddhi on March 7th 1996. “சிவ சாகரத்தில் சில அலைகள்” book by Sri Ganesa Sarma contains life history of Sri Sivan SAR. 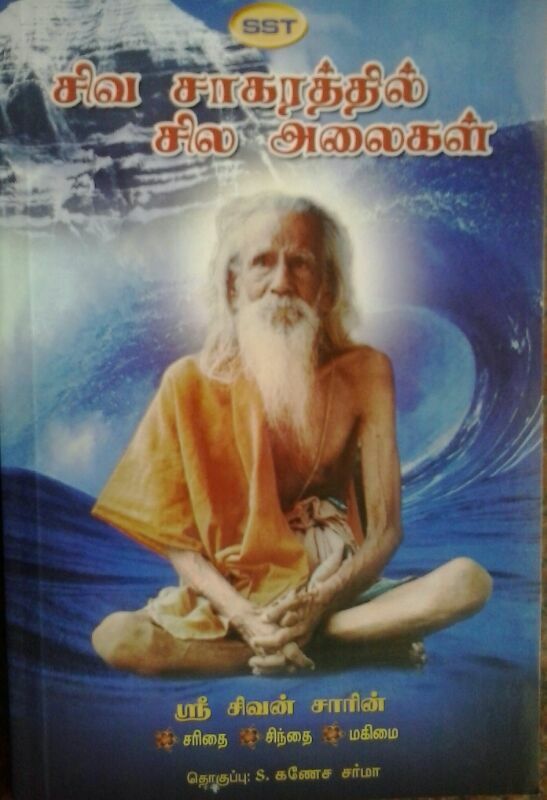 Sri SAR’s Book “ஏணிப்படிகளில் மாந்தர்கள்” [YENNI PADIGALIL MANDHARGAL – YPM] throws light on both “what is what and what is not in the spiritual realm.” . 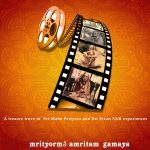 “Yeni Padigalil Mandargal” (YPM) was first published by Narmada Padipagam in Chennai in 1986. Sri SAR wrote a treasure trove of manuscripts from which the essence was culled out and published as YPM (Yeni Padigalil Mandargal) by Sri SAR Himself in 1986 . For more posts on Sri Sivan SAR, click HERE.